years until retirement. Nina retired to Fla. where she lived for 30+ year. While in Fla. at age 60 she learned to fly a plane. She returned to this area when she was widowed the second time and her health started to deteriorate to live with her daughter’s family. 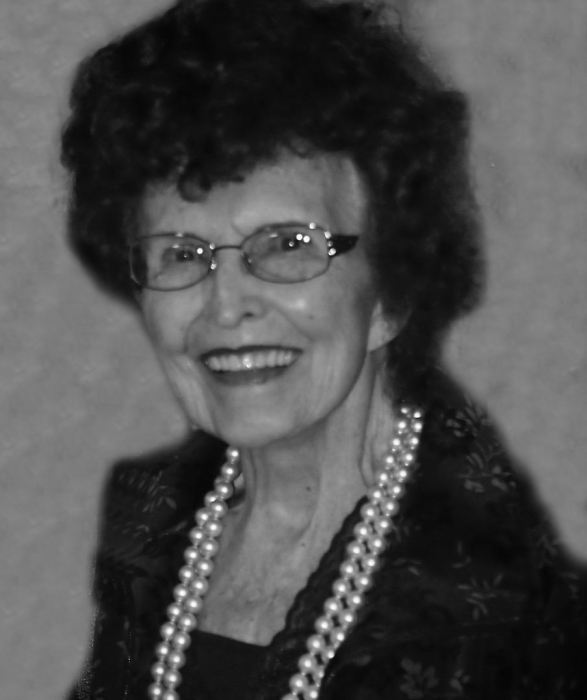 Nina was an active member of Holy Trinity Lutheran Church in Akron. She was part of a women’s support group “Treasured Friends” at River Tree Church. Nina loved people always fortified with a ready smile. There were no strangers in her life only friends she hadn’t met yet. She never gave up with the philosophy of what is around the next corner. The family wishes to thank all the friends and caregivers that have supported and prayed for her. Nina is survived by her daughter, Susan Detwiler, Dan Detwiler (son in law) and granddaughters Mary Ann Balaun (Bill Balaun),and her two children Natalie and Billy; Christine Weyerich, (Tim Weyerich) and her two children Hadley and Dane. She requested cremation. The family will be scheduling a memorial service in the near future to celebrate her life.